What do you do when trying to impress someone you like? Yeah, we all have our own tricks, but generally - you grab attention, speak clearly and confidently, conveying in your stories how many great traits you possess. The traits you know they’re looking for. 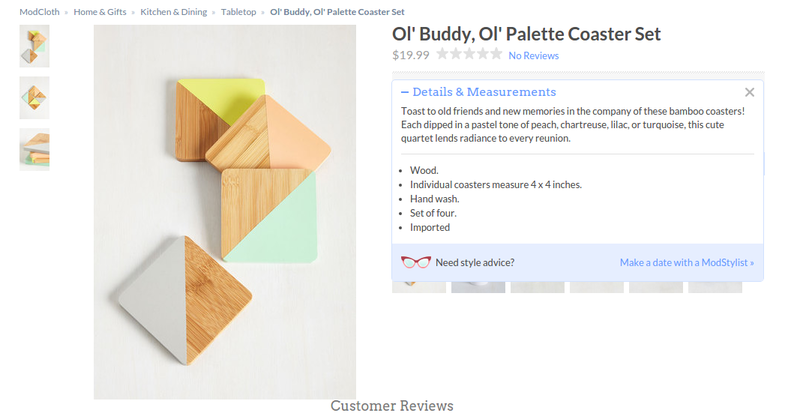 Well, the same exact principles are applicable for product descriptions. A description text should attract attention from the first seconds, highlight product’s strong sides and the advantages shoppers will get by purchasing it. It should be convincing, engaging, promotional and yet unobtrusive. Today, we’ll give 5 tips for creating such text. 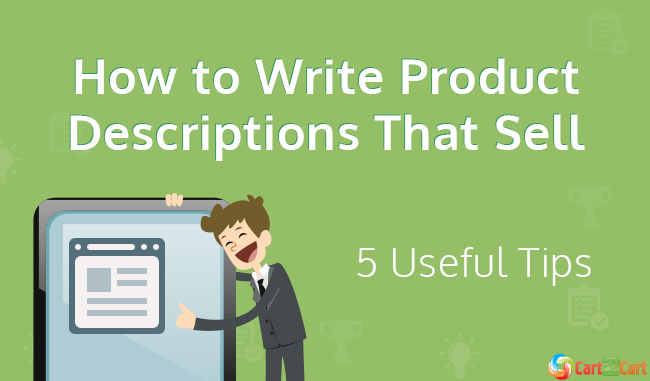 So, just for you - 5 tips to write product descriptions that sell. Enjoy. Don’t make texts too complicated, unless you’re selling to seasoned technicians, academics or, you know, someone else annoying. The rest of the world hates complexity and adores when something initially tough is explained in simple terms. So make that your objective - make up a fun heading and talk in product descriptions the way you’d talk to your closest friends. According to the recent research, people react better to words that invoke emotions, than to dry technical language. So, if you sell energy drinks, for example, don’t just say they’re filled with taurine and blahblahblah - say they’re refreshing, inspiring, energizing, empowering. That they’ll boost customers’ mood, cure the boredom, etc. Remember when you wanted to be a poet in high-school? And don’t even pretend you didn’t. Well, now it’s your time to shine. When teaching how to present, university professors always instruct you to include a couple of jokes into speeches. Naturally - academic presentations are boring to death otherwise. Follow that advice too when describing your products - be a bit silly. Even hack humor will do - no one expects you to be Richard Pryor. These steps are easy, but what’s hard is to keep the texts readable after they’re completed. 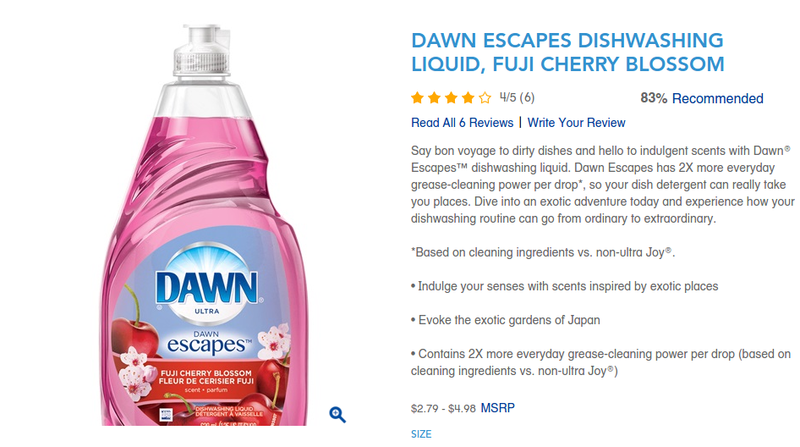 So, ensure your product descriptions are optimized, but, then, take a hard look at them and maybe ask your friends’ - are the texts overloaded with keywords? If so, make edits - you’re attracting people, not cyborgs. 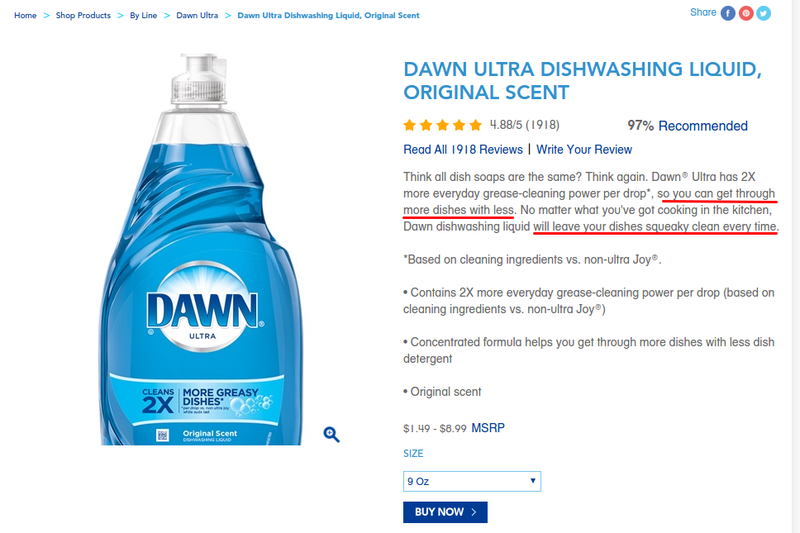 Look at how this principles are applied for selling the dish washing liquid. Use minimum bragging, to which people are allergic, and, instead, describe how your products will be useful for a shopper. Will it simplify their lives, save time or bring financial benefits in the long-run? Make all the benefits clear. Here you go - these 5 tricks will help you make product description more seductive to both online shoppers and search engines. Cart2Cart team wishes you lots of clients!